Looking for a rewarding business opportunity? Join one of the fastest growing business sectors in the service industry. Assisted Home Nursing (formerly Caregivers RSA) offers a 24/7 professional, personal and compassionate home-based caring for the elderly or disabled in the comfort of their own home. Our range of services enable the elderly to retain an optimum degree of independence and dignity, thus reducing unnecessary stress for the individual and their family. Most importantly, our caregivers provide a level of companionship that prevents our customers from feeling isolated and lonely. 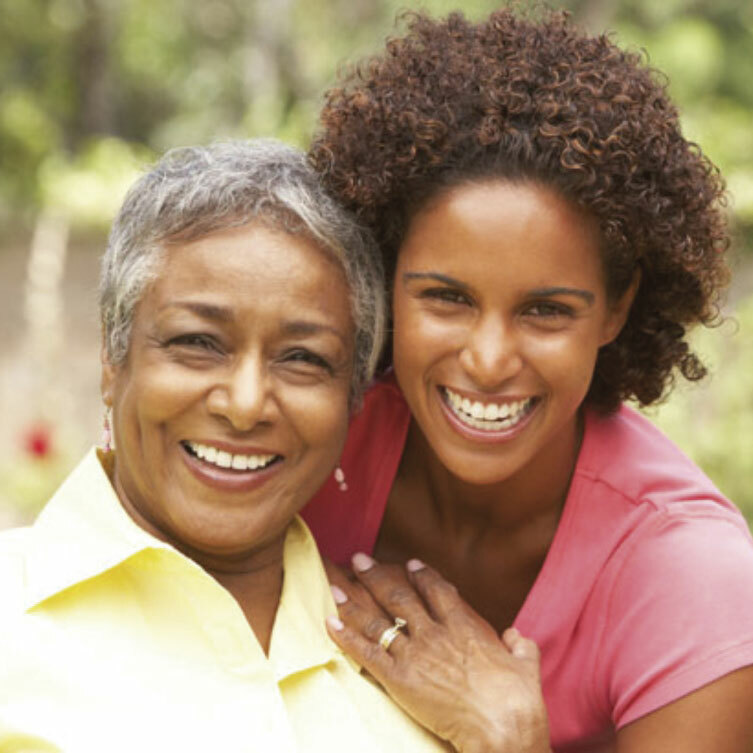 Assisted Home Nursing is an ideal opportunity for those with entrepreneurial spirit looking to exit the corporate world. Provides an excellent long term alternative investment opportunity with outstanding potential for returns. No medical experience necessary. Work from Home or Office. If you have management experience, a desire and aptitude for running a high quality homecare business, contact us today. We take care of routine tasks and simplify daily living for families in need. Assisted Home Nursing is expanding and offering its homecare and assisted living concept to prospective franchisees with a similar desire to serve others while building their own business. What type of person is suited? "Our typical candidate should have some management experience and the desire to run a quality homecare business,” says franchisor Chris Dunn. “We want individuals who are ethical, hardworking, caring and committed. This is a business that revolves around people. The people we look after, the people who work for us and of course the people who do everything in-between." Franchisees provide a wide range of services aimed at making the elderly, disabled or those recovering from surgery more self-sufficient within their own homes. The type of care can be tailored to suit the needs of the client and their family and this includes helping with cooking, cleaning, assistance with personal hygiene care, such as washing or getting dressed, helping with mobility and providing support to those who have more complex medical needs. With over eight years’ experience delivering home care to the community, Assisted Home Nursing has developed a robust franchise model and has a large number of locations available. Navigate the map below and click the markers to see our current franchisee areas in operation. Take advantage of this franchise investment opportunity that really contributes to society in a meaningful way, while performing as a successful business. Fill in your details to receive an info pack. Post-Operative - to provide care and support for people following a discharge from hospital, typically after an operation or illness. Most of our clients will leave hospital after having an operation and need someone with them to provide a wide range of care services until they recover and are able to support themselves. 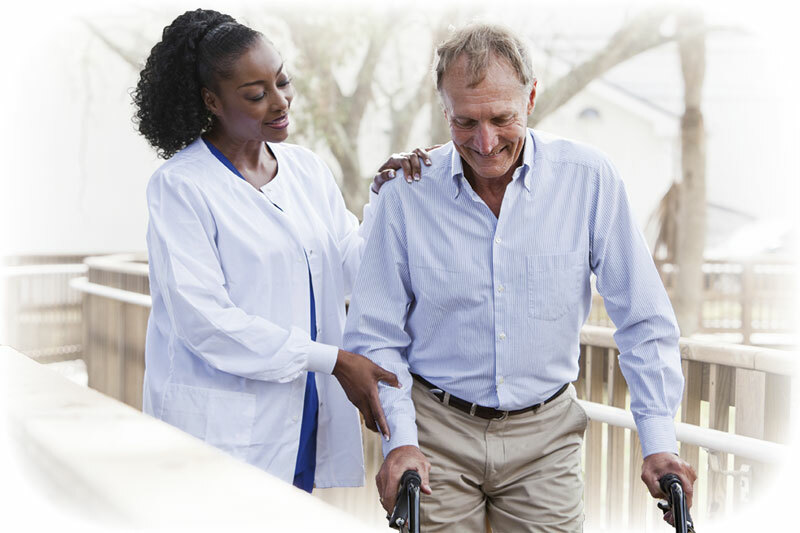 Rehabilitation care is a service that allows people to be able to return home rather than being transferred to a residential/nursing home or stay in hospital. Live-in care is essential for those who need 24 hour support but want to stay at home rather than moving into residential or nursing care. We provide personalised, tailored Live-in care to suit the needs, wishes and desired outcomes of the client and their family. Live-in care can come in all shapes and sizes, but the most important thing to remember is that you can tailor the service to suit the client’s needs. Dementia is a condition that is becoming more and more common, and since we were established in 2008 we have provided a range of support tailor made for those affected by Dementia. Our Dementia and Alzheimer’s care services offers a tailored support package to those affected by these conditions. Our care assessments, staff training and customer support are designed to support those with the early stage of Dementia and those with severe Dementia. Post-Operative provides a tailored service for our clients with physical disabilities to support our clients in their daily lives. The service we provide for our clients with physical disabilities goes one step further than our competitors. The care service is specially tailored for the individual but furthermore we provide a full evaluation of your home free of charge. This evaluation can be supported by a separate occupational therapy assessment, and we will work with you to help you source equipment or adapt your home. Personal care covers a wide range of assistance including: Personal hygiene and toileting requirements, toileting support and changing incontinence pads through to supporting clients with stoma bags and emptying catheters. Showering, bathing, strip and bed washes. Medication, such as prompting to collecting medication. Assistance with meals, preparation and making sandwiches. Dressing, helping clients to get dressed, or dress them fully if unable to so themselves. A key factor which was established in 2008 was the belief that people should have the choice to spend their time at home surrounded by family and familiarity. End of life care in the home is a service that is in increasing demand due to the ability of the care to be specifically tailored to each client’s needs. You can take great pride in providing end of life care and it is very satisfying to know that you have enabled someone to remain at home towards the end of their life. Support at night can be a hard thing to find. It seems that very few companies provide this service but there is a market for it. There are different types of night care that are affected by the client’s level of need. Sleep-in care require a carer to sleep at the client’s property overnight but they can be disturbed during the night for a short duration of time on no more than 2 occasions. 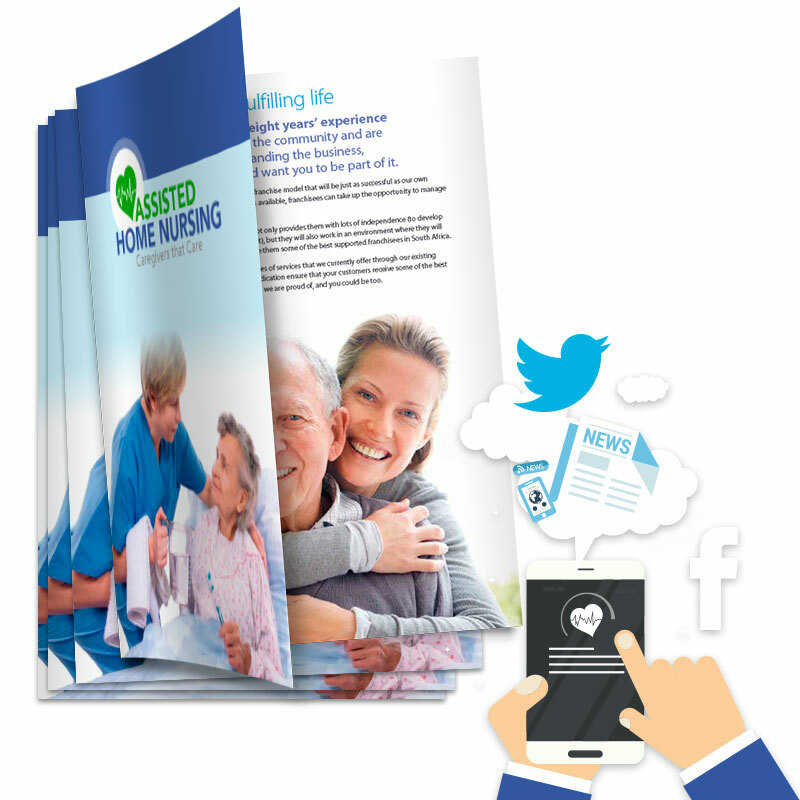 An alternative is wake-in care that requires the carer to be awake throughout the night. This would usually only be required by a client with extensive needs. Pet care is a growing market. More and more people are choosing to keep their pets at home whilst they are away. This service is also ideal for people who work and ant the peace of mind that their pets will be walked, fed, toileted and generally checked upon whilst they are away from their property. Other additional benefits include improved security to the property by having a regular visitor whilst the client is away. Child care needs can arise for a number of reasons. A parent may be recovering from an operation or illness, children may have an illness of their own, or not have family of their own. Post-operative provides services that care for, support and protect children. The overall aim of our care for children services is to provide all children with the support and opportunities that all children deserve. Working with children is very rewarding and it is a real achievement when a child finds their voice and independence. Domestic care covers any number of day-to-day activities from preparing breakfast to loading the washing machine; from changing the bin to replacing a light bulb. Our domestic carers are trained to deal with many different household tasks, completed to the clients own preferences and personal standards. Our staff’s role for this service is to work as part of a team to maintain standards of cleanliness and hygiene within the individual’s home, whilst ensuring a safe, comfortable environment at all times.